Are you still trying mail merge into Outlook to email a group of people? Do you have any idea who’s receiving and opening your emails? Would you like to send personalised email marketing material? 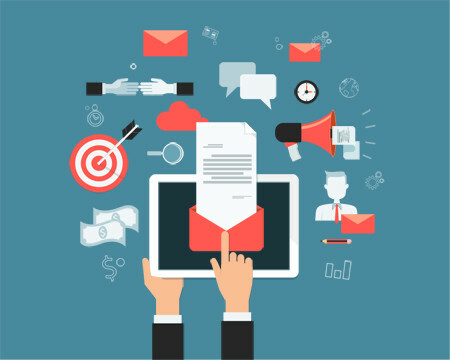 Email marketing is an effective way to communicate with your customers and we have just the tool for you. Just like any communication, when done well, email marketing helps you build lasting relationships with your customers. Which links are they clicking on? If you need to boost your website sales or lead generation, email marketing is a must. Our email marketing system won’t break your budget. Pay per campaign you send from as little as $5. If you send regularly, monthly packages start from as little as $30 a month. Talk to Felicity at Metrix Operations about an email marketing system that is right for you!